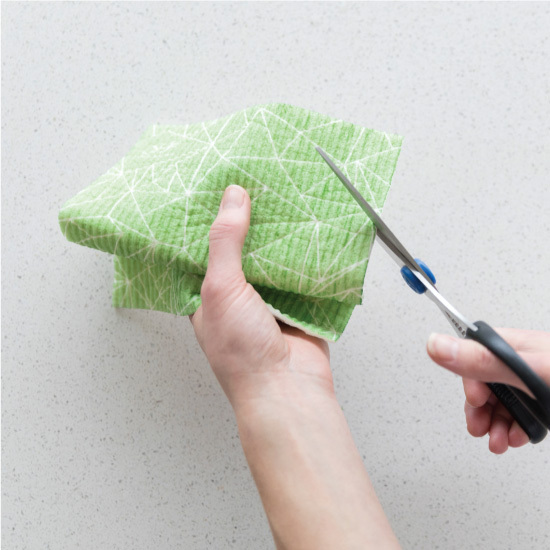 These are without a doubt the best kitchen cloths I have ever used. They soak up a lot of liquid without spilling any. And then you just squeeze out the liquid and it's ready to use again. They feel like cardboard until you get them wet and then they're ready to go! 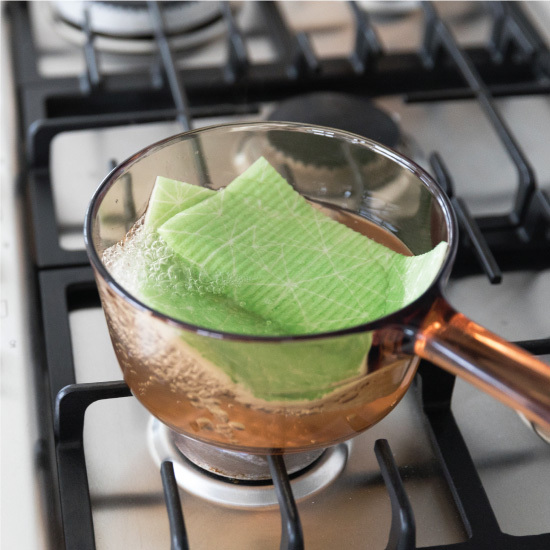 They pick up large spills easily, dry your counters quickly, clean up the stovetop, wipe messes up in the refrigerator- so many uses for these. 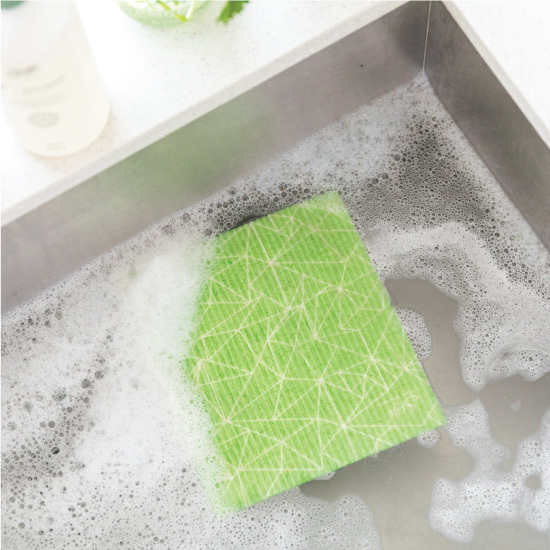 I love that you can use them over and over again (environmentally friendly) and when they get dirty you just pop them in the dishwasher or microwave to disinfect. Take a chance on these... you won't regret it!